Tuesday, May 8th, 2018 at 7pm, at Pale Fire Brewing Company in Harrisonburg. Hank's Grille will be onsite to serve up Barbecue & Southern cuisine. Wednesday, May 9th, 2018 at 7pm, at Pro Re Nata Farm Brewery in Crozet. Burgers and more available from the Gryffon's Aerie food truck. For a preview of our Fall 2018 Books & Brews series click here. 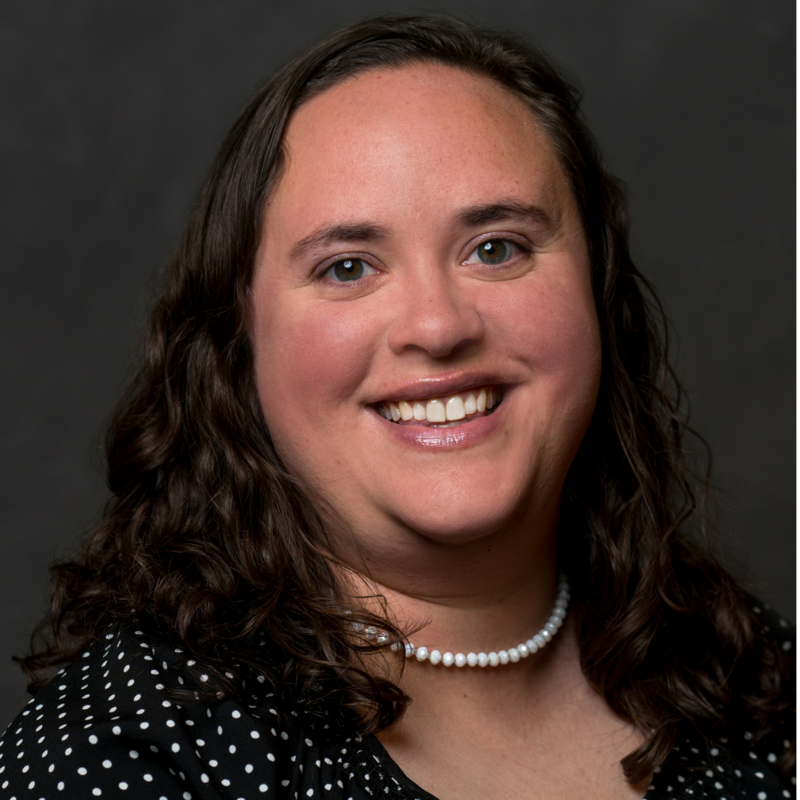 Allison K. Garcia is a Licensed Professional Counselor, but she has wanted to be a writer ever since she could hold a pencil. She is a member of American Christian Fiction Writers, Shenandoah Valley Writers, Virginia Writers Club, and is Municipal Liaison for Shenandoah Valley NaNoWriMo. Allison’s short story, “At Heart,” was published in the Winter 2013 edition of From the Depths literary magazine, along with her flash fiction. Her work, “You Shall Receive,” was published in GrayHaven Comics’s 2014 All Women’s anthology. Winning an honorary mention in the ACFW Virginia 2015 short story contest, “Just Another Navidad” was published in A bit of Christmas. 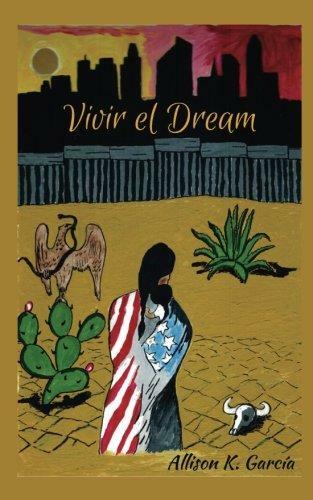 Allison finaled in the 2016 ACFW Genesis Contest for Vivir el Dream, to be published May 2017. Read Allison Garcia's blog. ** Our May event originally featured historian Peter Cozzens, author of The Earth is Weeping: The Epic Story of the Indian Wars for the American West. Mr. Cozzens had to cancel.